There’s still free TV out there. Free TV that you can watch on your TV without your computer. The only thing is, you need an antenna to access it. 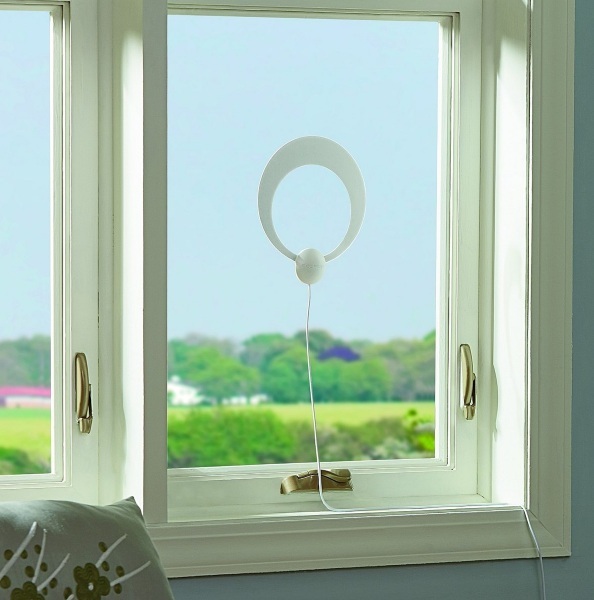 If you want to watch the local news but don’t want to pay for cable, give the ClearStream Eclipse TV Antenna a go. The ClearStream is meant to access over the air television channels. Which is to say your local access and basic television channels. This doesn’t pick up anything special, it just allows you to still access basic television, clearly, on your TV. This isn’t your grandma’s antenna either. It’s a ring that you attach to a flat surface and then plug into your TV. The antenna can be stuck, peeled off and re-stuck many times so you’ll be able to move it around it get the best possible reception. If you’re one of the people that have forgone cable in favor of Hulu or some other service or perhaps you just don’t watch TV all that often, this is an inexpensive option to maintain the bare minimum channels. 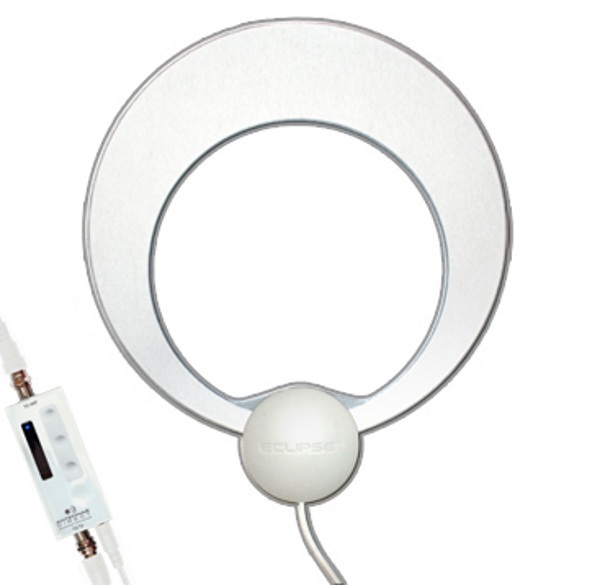 The ClearStream Eclips TV Antenna is $59.99.